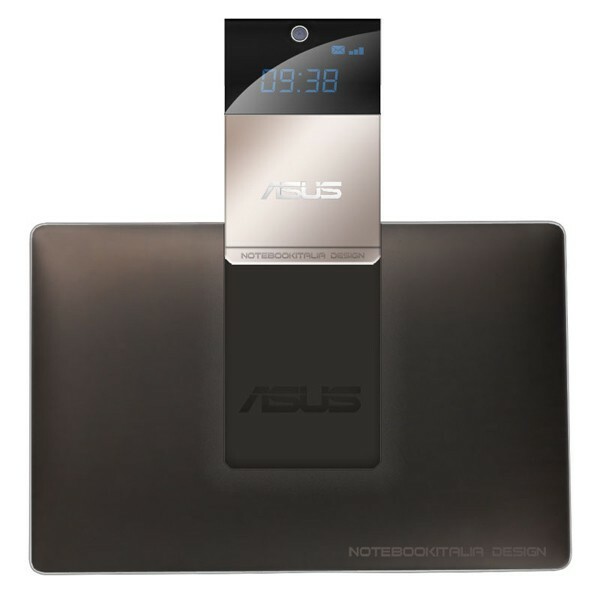 ASUS 'PadFone' to be the final name of the phone-docking tablet? PadFone. Well, as silly as it sounds, the name sure speaks for itself. Unearthed by our friends over at Pocketnow, this USPTO trademark document was filed by ASUS merely four days ago. Such timing suggests that this could very well be the final name of the company's eccentric "pad or phone" combo, which is to be unveiled at Computex next week. As expected, no specifics are detailed in this application, but it does mention "electronic pens for computer touch screens" -- possibly hinting that the PadFone will be compatible with N-Trig's DuoSense or similar stylus technology. 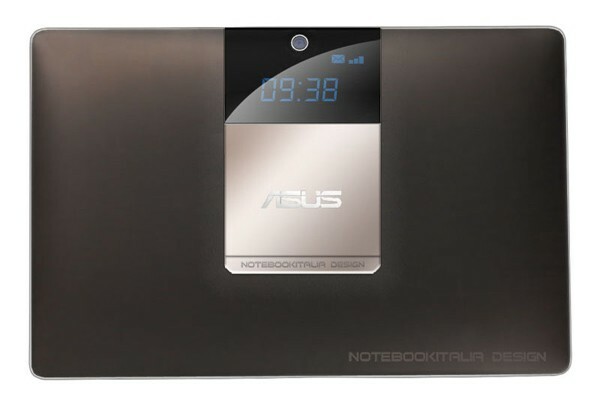 Alas, that's all we have for now until ASUS lifts the curtain on Monday, but let us point you to Notebook Italia's brilliant mock-up to quench your thirst for the time being -- we, too, suspect that the phone would slide onto the back of its companion tablet, hence the bump. That said, do bear in mind that this phone is already proven to be not as tacky looking, but is likely closer to a full-fledged Android handset. Anyhow, check out the artist's impressions after the break. Update: Oh hey, remember Windows SideShow? Good times.